This page is for my Kickstarter backers who pledged at the Shooting Star level. 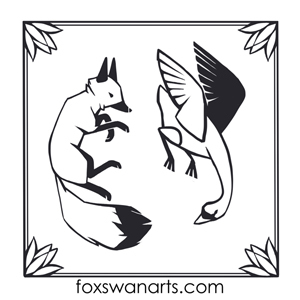 You’ve earned a custom-designed mandala, and two 5″x7″ greeting cards. You select the colors and the number of symmetry points for your mandala, and I’ll do the rest. Also choose your selections for your cards (see below). Please provide your mailing address so I can send you your cards. 1st Card Selection(required) Fox Goldfinch Hummingbird Kinstone Aurora Kinstone Startrail Purple Finch Red Cardinal Red Lily Yellow Lily Surprise me! 2nd Card Selection(required) Fox Goldfinch Hummingbird Kinstone Aurora Kinstone Startrail Purple Finch Red Cardinal Red Lily Yellow Lily Surprise me!